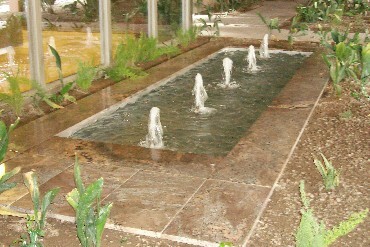 Integrated architectural pools transform space, providing a visual balance between function and style. 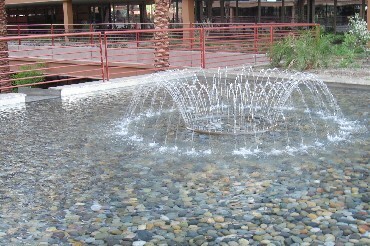 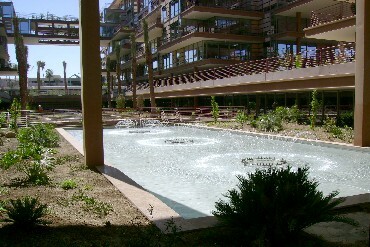 Chester's design and construction approach significantly reduces or eliminates the most common problems with site-built pools and fountains, while offering greater latitude and flexibility in design. 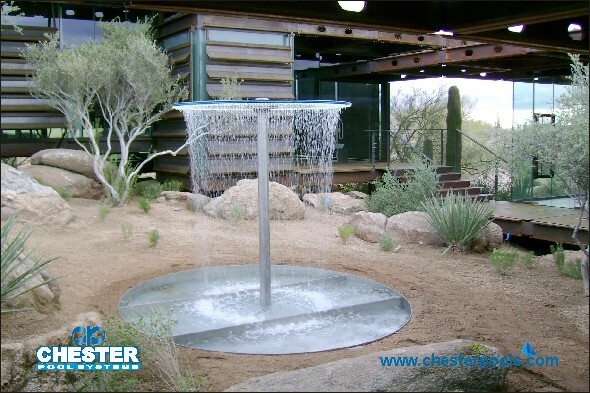 Chester Pool Systems™ draws on decades of commercial swimming pool design, construction, and installation experience to provide architectural water accents that are simple to operate, easy to maintain, and preserve a high standard for water quality and appearance.